View case studies and watch our videos to see how Middy's TechEnergy can assist you and your customers achieve greater efficiencies and utilise new emerging technologies. Written on 13 August 2013 . 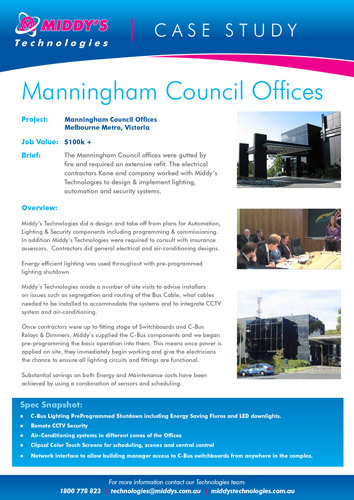 The Manningham Council offices were gutted by fire and required an extensive refit. The electrical contractors Kane and company worked with Middy's Technologies to design & implement lighting, automation and security systems. Written on 28 February 2013 . 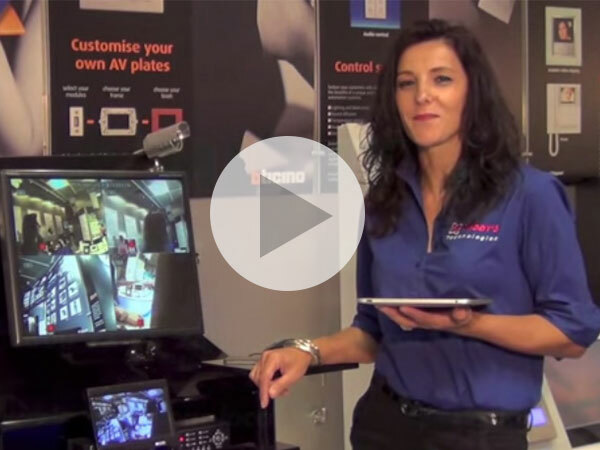 Middy's TechEnergy offer the ultimate wall mounted docking station for your iPad. 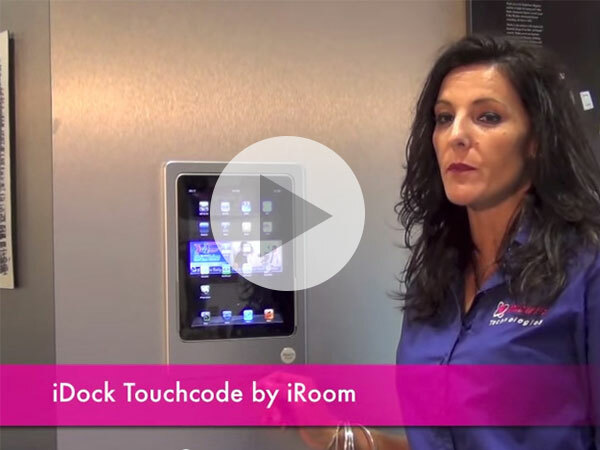 The iDock Touchcode by iRoom charges your iPad whilst controlling home automation devices. Middy's TechEnergy offer a complete CCTV surveillance kit. This kit is designed for indoor and outdoor use and comes complete with all accessories required for installation. Written on 21 February 2013 . 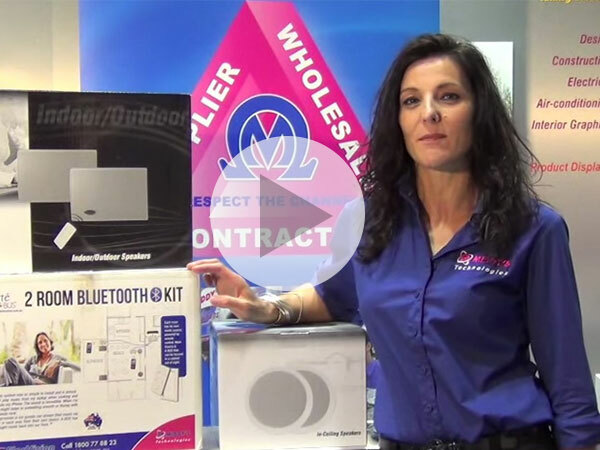 Middy's TechEnergy have released a flexible and easy to use Bluetooth music system for your home or business. This 2 room indoor/outdoor audio kit can provide music from your main audio system, computer, iPod/iPhone/iPad etc via a central hub or locally via Bluetooth.